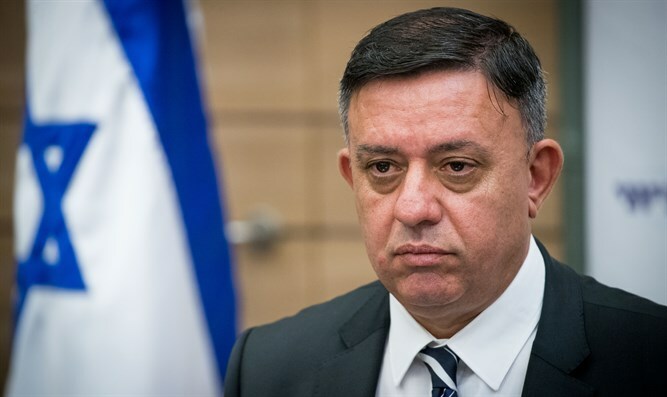 Labor Party Chairman Avi Gabbay discussed in an interview with Channel 2 the issue of his party's name, once Labor and now the "Zionist Union." "What matters is not the name, but what our agenda is. My agenda is to look at unifying the people of Israel, not what separates, and naturally the name will have to reflect it," Gabbay said. "I can reconsider everything, nothing is 'Torah from Sinai," using an Israeli idiom for something immutable. "I was very encouraged by Kahlon and Lieberman, who made things very clear, the choice is between a coalition headed by me and a coalition headed by Netanyahu, so that a coalition under my leadership must first win the elections, create a party of 28-30 seats and then all options are open. "The perception of an entire political camp based on the slogan saying 'just not Bibi' isn't right in my eyes, I do not think it will bring us anywhere," Gabbay stressed. "If I had to build Yitzhar, I would not build it, but it already exists - as do the rest of the communities [in Judea and Samaria] - you can't evacuate 100,000 people in any arrangement that may be, it's impractical and unrealistic and not sensible. If we achieve an era of peace why would such a difficult scenario have to occur? On the other hand there's no reason to increase the range of the problem. "Arabs in Israel must be part of politics and government processes, but through politicians who engage in people's lives and not through hostile lists," Gabbay said, referring to the Arab Joint List, whose MKs frequently express anti-Zionist positions.